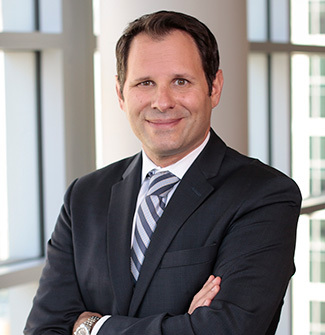 Michael Weil, an Employment partner in the San Francisco office, represents clients in high-stakes employment, trade secrets and employee mobility litigation throughout the United States. Michael was recognized as a Rising Star in his field by Law360. Michael's practice focuses on matters involving trade secrets, restrictive covenants, employee mobility issues, wrongful termination and discrimination. He has also defended numerous wage-and-hour class actions and representative actions under state and federal laws, including claims for overtime, vacation, meal and rest break penalties, waiting-time penalties and other alleged Labor Code violations. Finally, Michael counsels clients on a wide variety of employment and related corporate issues. In some cases, there may be a severe cost – even a monetary cost – for plaintiffs who seek to materially amend their trade secrets disclosure following discovery. This is what happened to the plaintiff, Swarmify, in its lawsuit against Cloudflare, now pending in the U.S. District Court for the Northern District of California.